Many exceptional teas grow on the African continent, but they are not easy to find. We at Cape and Cape have set out to discover the finest producers and most knowledgeable specialists in their fields. All have high-end quality products on offer. 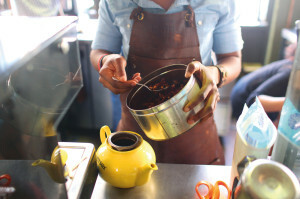 At Cape and Cape, we do not simply purchase Rooibos and African teas. With the advice of highly qualified specialists, we have identified the regions where the finest products grow, and set out to bring back these Rooibos and exceptional teas for you to enjoy. Over the course of our travels, we have built up a relationship of trust with our producers, and have selected these exceptional products for you. Because our prime concern is the quality of our products and their traceability, we call on no intermediaries, working directly with the producers. In South Africa and on the rest of the continent, we have established a stable, highly competent network of producers with whom we have built up a relationship of trust and confidence. This has allowed us to build up a range of products previously not available in France or elsewhere in Europe. 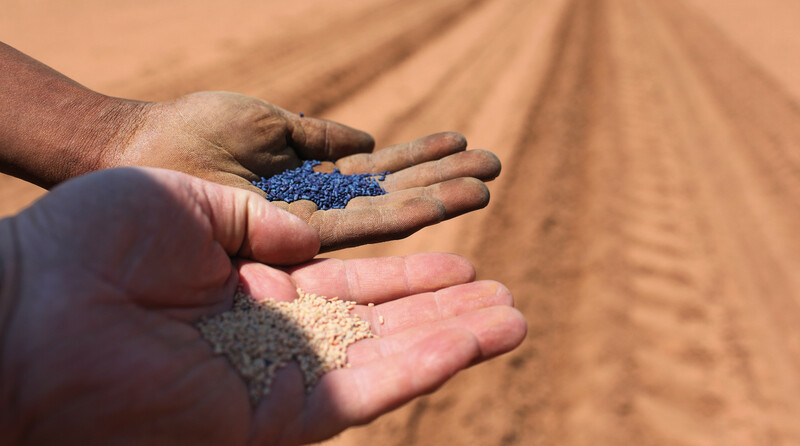 We have selected our producers for their unique expertise and their sustainable harvesting techniques. 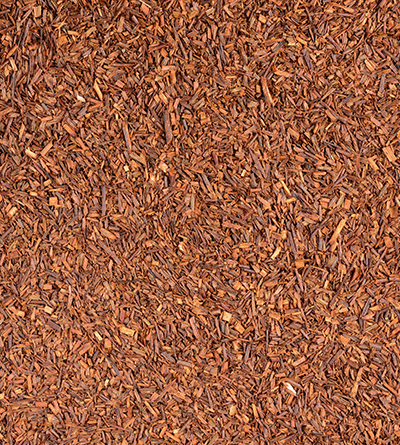 Just as happens naturally with fine wines, there are years that produce truly remarkable vintage Rooibos. And that’s why we have sourced certain vintage Rooibos teas that we can now offer you. The word “terroir” refers to a geological, climatic area that gives a distinctive taste to whatever is grown there. We have identified certain exceptional terroirs that we showcase in our range of products. From the fertile slopes of the volcanic hills of the Great Lakes region, from the steep mountain peaks of the Cederberg Wilderness in the Cape, and from the timeless plains of the Rift Valley, we have selected the areas that produce the finest quality teas and Rooibos. We have set no limits to the regions we explore on the continent. 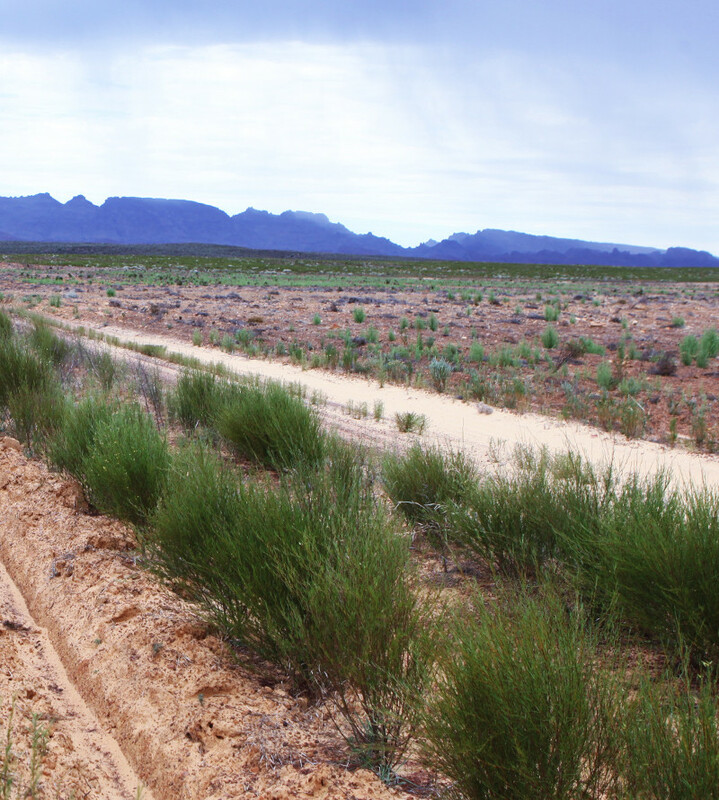 No matter what the country, no matter how inaccessible the region, we source the best teas and Rooibos. In selecting the producers we work with, we pay careful attention to the way in which they process their teas and Rooibos. The partners we work with use their savoir-faire to bring out the very best of their produce.